November 9 marks the fall of the Iron Curtain that divided Eastern and Western Europe in 1989. But it also sparked a new, enlarged Europe based on fundamental EU values: democracy, human rights and social inclusion. 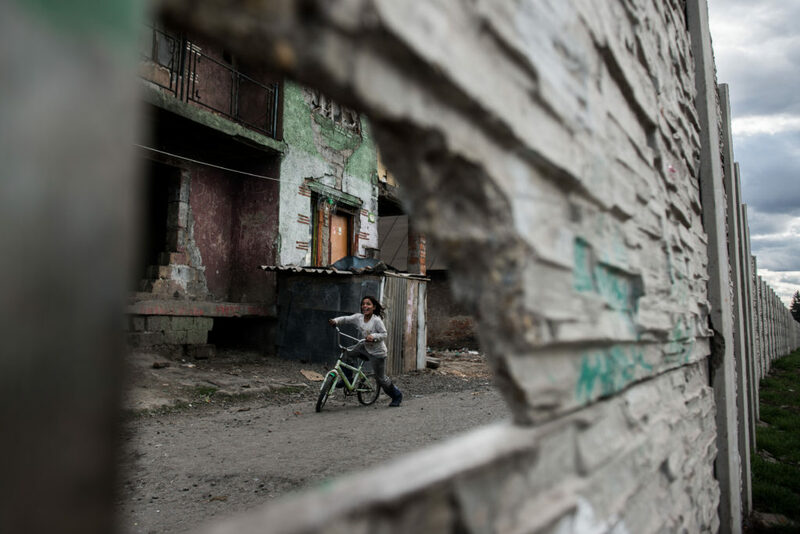 In reality however, the position of many Roma worsened – most of them were better off under the socialist regime. Today’s society for Roma more closely resembles the Apartheid South Africa than a modern-day democracy. 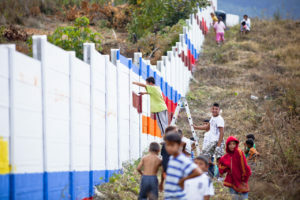 There is a growing tendency to justify or at least tolerate anti-Roma walls. 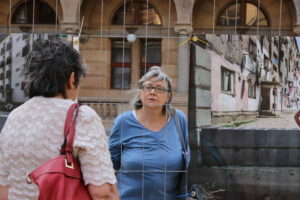 While 15 years ago there was a strong reaction to a wall built against Roma in Usti nad Labem, Czech Republic, today we seem to take them for granted. 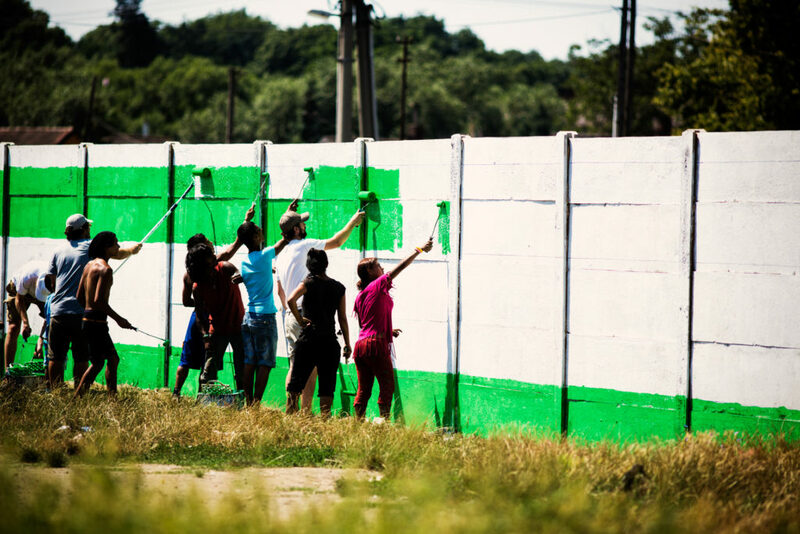 In 2014, ERGO launched its Wall Free Europe! Campaign, asking for the removal of walls and raising awareness of increasing antigypsyist and racist sentiments in Europe, which create walls in the heads of the people. The campaign furthermore aimed to tackle hate speech made my politicians in the 2014 European elections that build new walls of ignorance in the minds of the people. 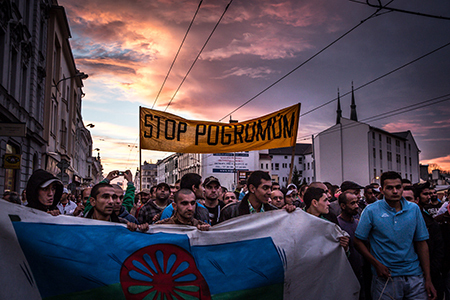 In the last decade, Politicians and policy makers failed to address this systemic discrimination of Roma in Europe. 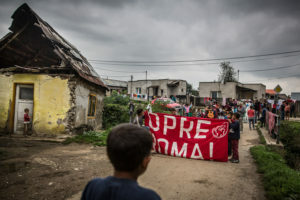 The campaign advocates for Roma to be treated as equal stakeholders in policies and programmes targeting them –not treating them as objects, but subjects of the necessary change. 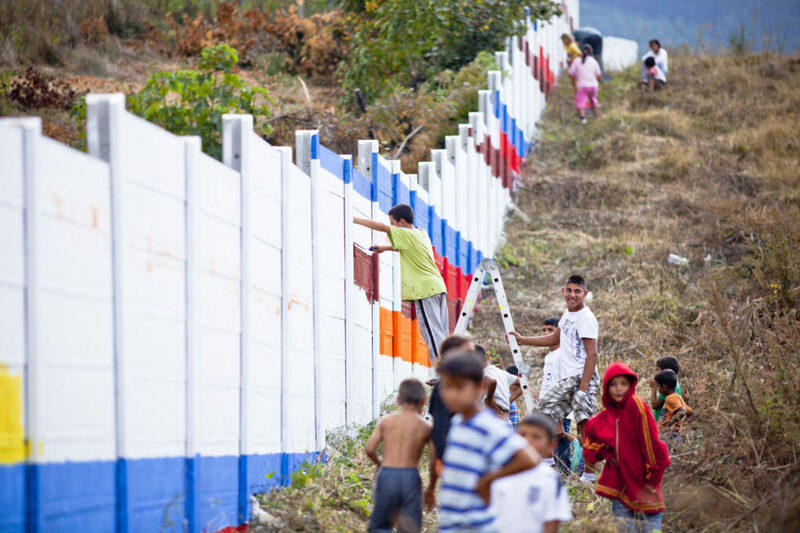 The ‘walls’ in the minds of the people in power have to be removed, so that Roma can participate equal in civil and political life. 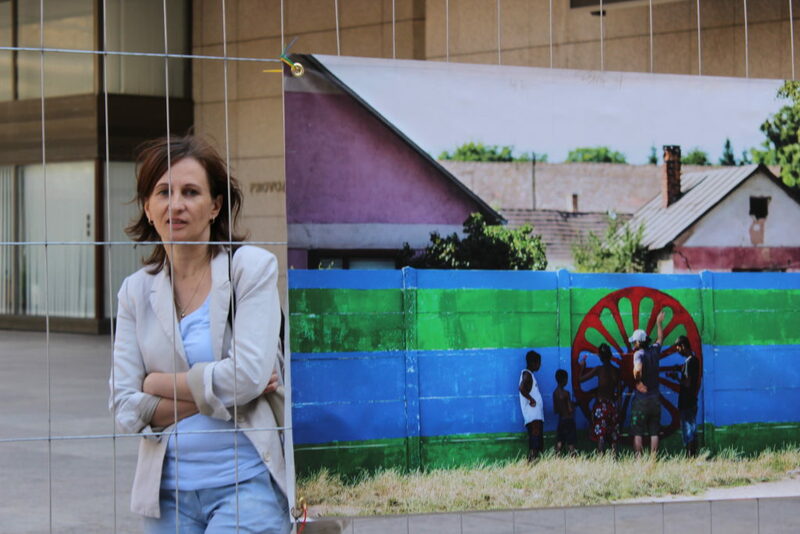 The Wall Free Europe campaign called an end of Roma apartheid by visualising segregation and antigypsyism in Europe. 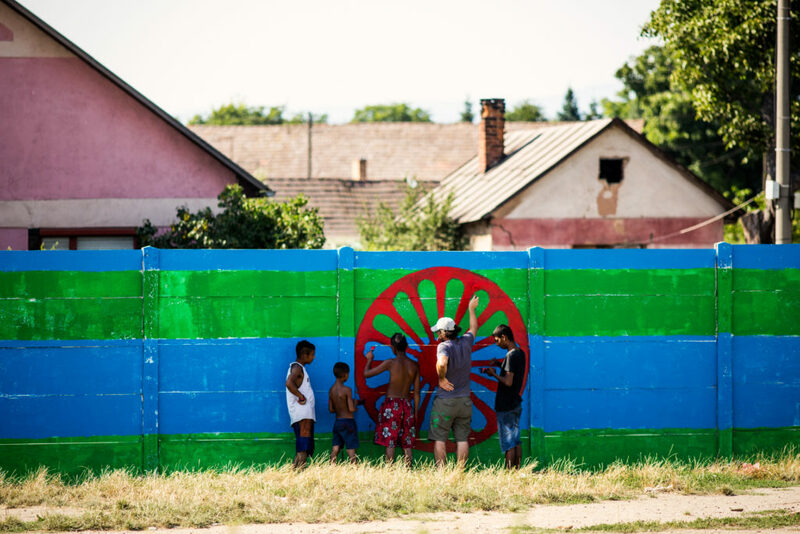 It explored, mapped and visualised physical and mental walls in Europe, raised awareness of the segregation of Roma for example in ghettos and schools and explored pathways out of segregation.